The job of a fireman is dangerous in more ways than one. As a matter of fact, cancer happens to be a leading cause of death for firefighters due to prolonged exposures to carsinogens by means of inhalation and skin absorption. 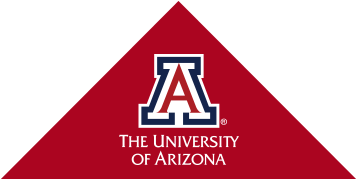 For this reason, Dr. Jeff Burgess (the associate dean of research and the professor at the UA Zuckermn College of Public Health) has dedicated the past 25 years to developing new methods for improving occupational health, particularly for that of firefighters. The Department of Homeland Security Federal Emergency Management Agency Assistance to Firefighters Grant has sponsored $1.5 million to Dr. Burgess and his team of researchers as they take on a collaborative project to develop the framework for a larger long-term study of cancer in firefighters. Learn more about their endeavors HERE.